Available in a choice of colours and sizes. Nice fresh pretty flowers. 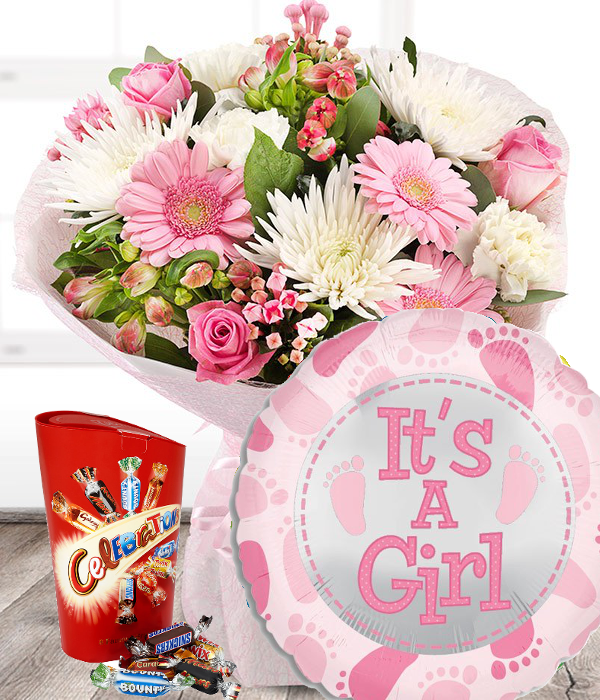 A lovely florists selection delivered in a hand-tied bouquet, standing in a bubble of water with a big bow and pretty gift message card. Free standard delivery and 5% online discount. You can add a delivery date during checkout. A lovely florists selection of fresh, pretty flowers. Delivered in a lovely hand-tied bouquet, standing in a bubble of water with a big bow and pretty gift message card. Choose your own colours! Free standard delivery and 5% online discount. You can add a delivery date during checkout. 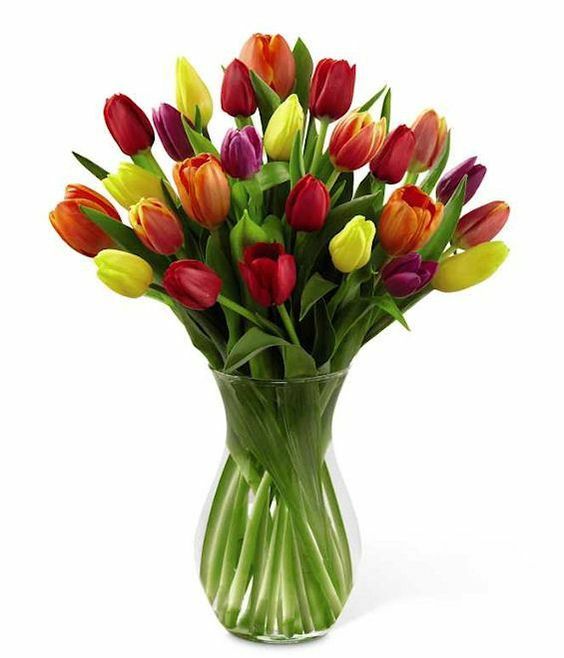 Bright, fresh spring colour flowers. 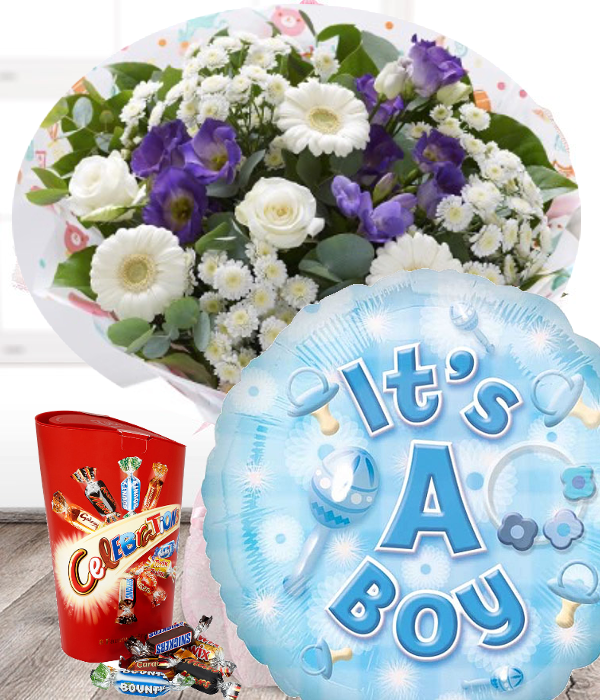 A lovely florists selection delivered in a lovely hand-tied bouquet, standing in a bubble of water with a big bow and pretty gift message card. Choose your own colours! Free standard delivery and 5% online discount. You can add a delivery date during checkout. A lovely hand-tied flower bouquet beautifully arranged by our florists in a bubble of water in a carrying bag with a nice bow and pretty gift message card! Choose your own colour. 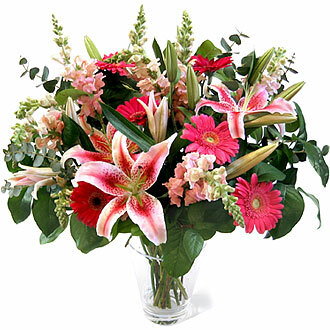 Includes flowers such as Alstromeria, Roses, Gerberas, Lilys etc. Free standard delivery in our Essex areas and 5% online discount. You can add a delivery date during checkout. A hand-tied of beautiful flowers standing in their own bubble of water with a big bow and pretty gift message card. Brighten someone's day. Choose your own colours! Free Standard delivery in in our Essex delivery areas plus 5% online discount. You can add a delivery date during checkout. 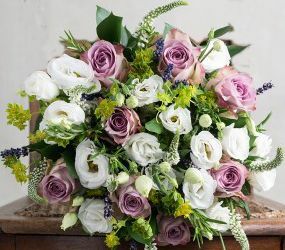 Available in three sizes, a wonderful hatbox of pink, lilac and cream fresh flowers including flowers such as Roses, Carnations, Chrysanths and other delicate flowers together with luxury foliage such as Ruscus and with Leather Leaf fern. Includes a pretty gift message card. Free standard delivery and 5% online discount! Design of Hatbox may differ from that shown. You can add a delivery date during checkout. 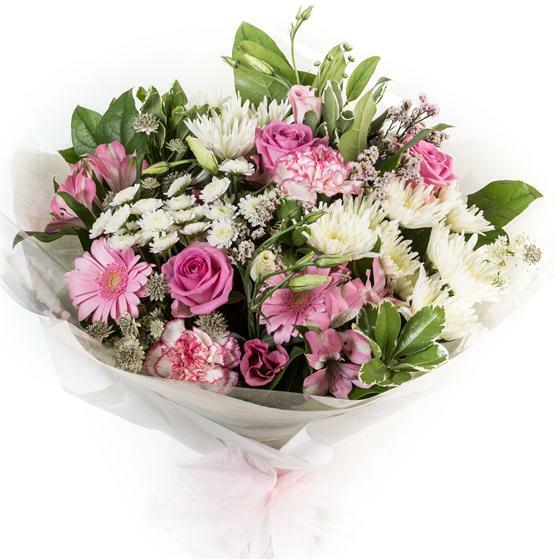 A beautiful selection of pink and cream flowers wonderfully arranged in a hand-tied and delivered in a bubble of water with a pretty gift message card. 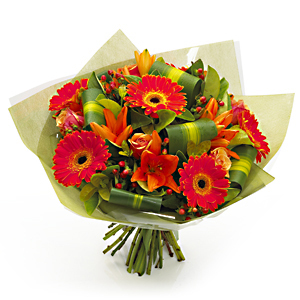 Including flowers such as Gerberas, Roses, Alstromeria etc. 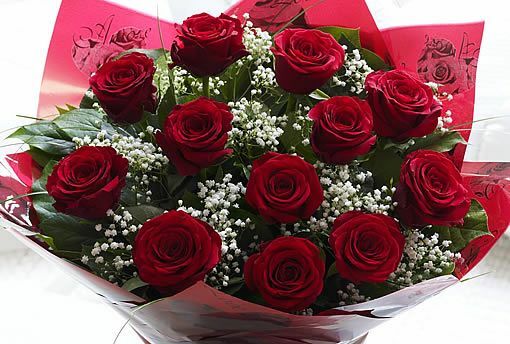 together with lovely foliage Free standard delivery and 5% online discount! You can add a delivery date during checkout. Free standard delivery in our Essex delivery areas plus 5% online discount. 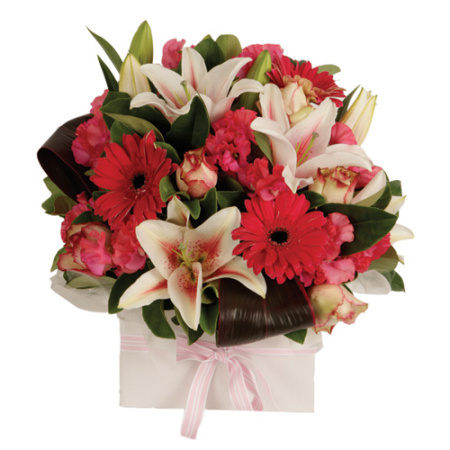 A Luxury size hand-tied in beautiful shades of pinks and incorporating a wide selection of flowers such as Roses, Lilys, gerberas, Gyp etc.with luxury foliage. Standing in a bubble of water with a big bow and pretty gift message card. You can add a delivery date during checkout. A lovely hand-tied flower bouquet beautifully arranged by our florists in a bubble of water with a nice bow and pretty gift message card! 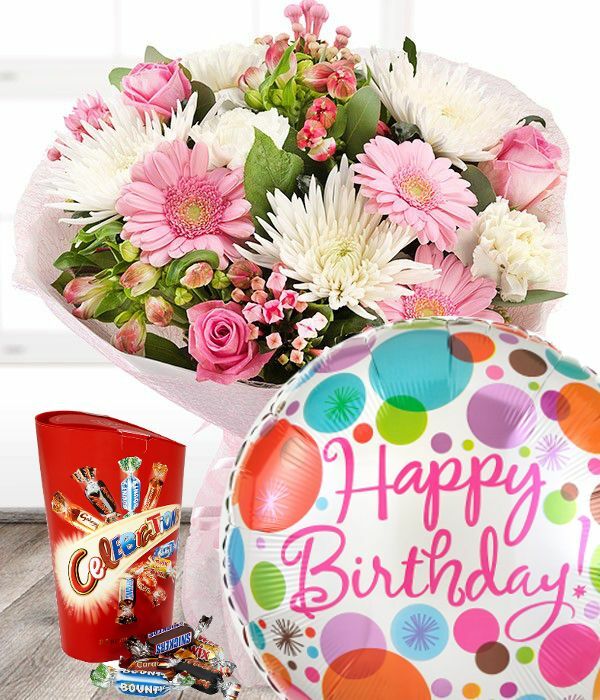 Includes a balloon and a box of chocolates (balloon design and chocolate type may differ to that shown) Choose your own colour. 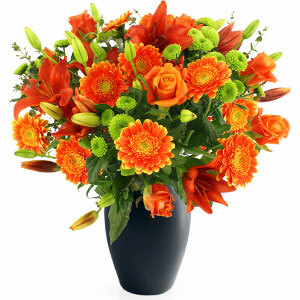 Includes flowers such as Alstromeria, Roses, Gerberas, Chrysanths, Carnations etc. Free standard delivery in our Essex delivery areas and 5% online discount You can add a delivery date during checkout. Now with eco-friendly packaging! Fresh flowers to wish someone well. A flower bouquet beautifully arranged by our florists in a bubble of water with a nice bow and pretty gift message card! 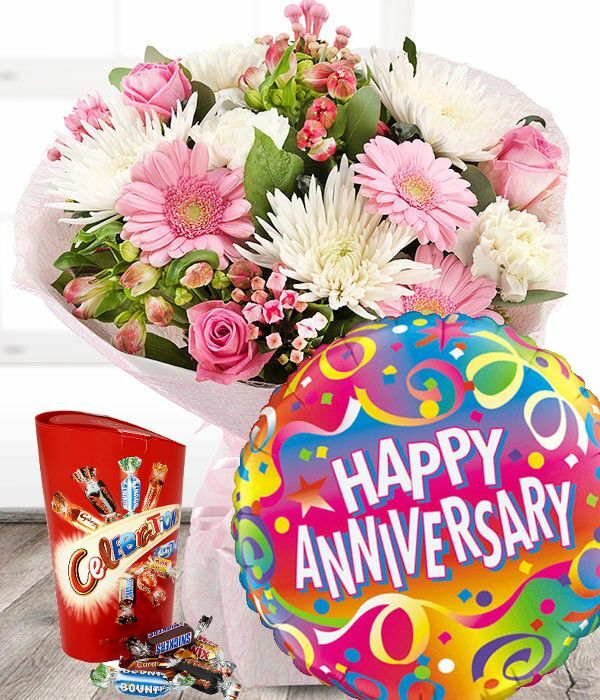 Includes a balloon and a box of chocolates (balloon design and chocolate type may differ to that shown) Choose your own colour. Free standard delivery in our Essex delivery areas and 5% online discount. You can add a delivery date during checkout. Anniversary flowers gift set. A lovely hand-tied flower bouquet gift set beautifully arranged by our florists in a bubble of water with a nice bow and pretty gift message card! 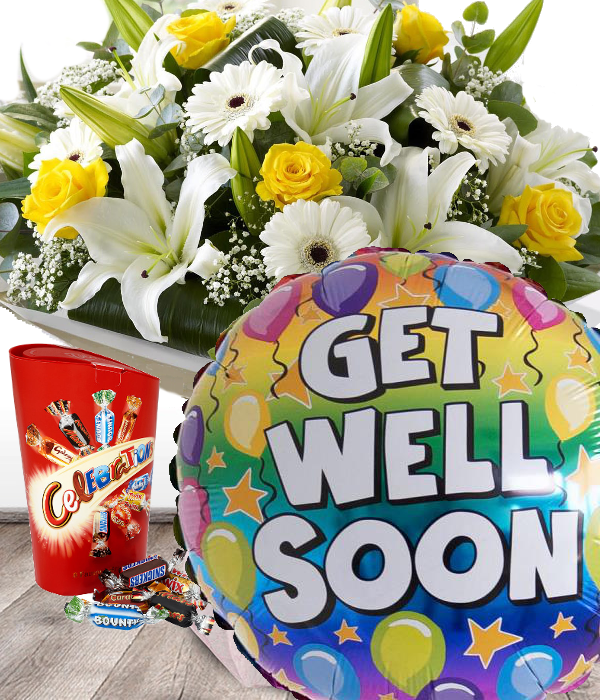 Includes a balloon and a box of chocolates (balloon design and chocolate type may differ to that shown) Choose your own colour. 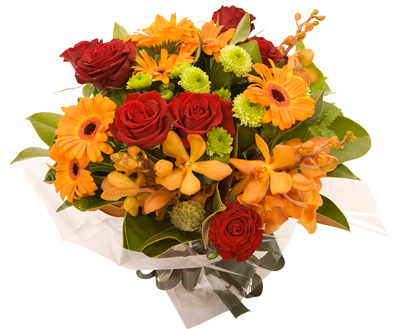 Includes flowers such as Alstromeria, Roses, Gerberas, Chrysanths, Carnations etc. Free standard delivery in our Essex delivery areas and 5% online discount You can add a delivery date during checkout. Now with Eco-Friendly packaging. A lovely hand-tied flower bouquet beautifully arranged by our florists in a bubble of water with a nice bow and pretty gift message card! Includes a balloon and a box of chocolates for Mum! (balloon design and chocolate type may differ to that shown) Choose your own colour. 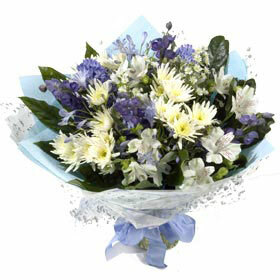 Includes flowers such as Alstromeria, Roses, Thistle, Delphinium, Gerberas, Chrysanths, Carnations etc. Free standard delivery in our Essex delivery areas and 5% online discount You can add a delivery date during checkout. A lovely hand-tied flower bouquet beautifully arranged by our florists in a bubble of water with a nice bow and pretty gift message card! Includes a balloon and a box of chocolates for Mum! (balloon design and chocolate type may differ to that shown) Choose your own colour. 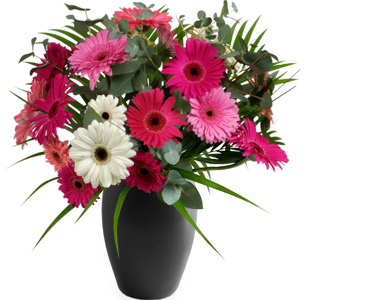 Includes flowers such as Alstromeria, Roses, Gerberas, Chrysanths, Carnations etc. Free standard delivery in our Essex delivery areas and 5% online discount You can add a delivery date during checkout. Free delivery in our local Essex area and 5% online discount. 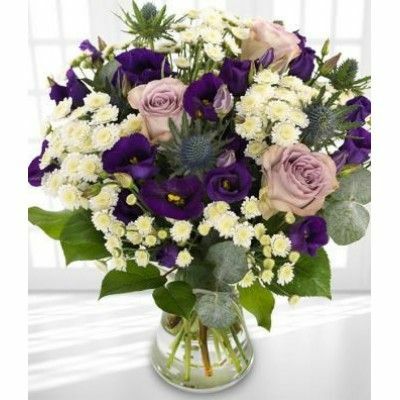 A lovely florists selection of cream and purple flowers together with luxury foliage and standing in their own bubble of water with a big bow and pretty gift message card. You can select a delivery date during checkout. 5% online discount. Wonderful fresh Gerberas hand-tied standing in a bubble of water with a big bow and pretty gift message card! Choose your own colours! (vase not included). Free delivery in our local Essex area. You can add a delivery date during checkout. Free delivery in our local Essex delivery area with 5% online discount. 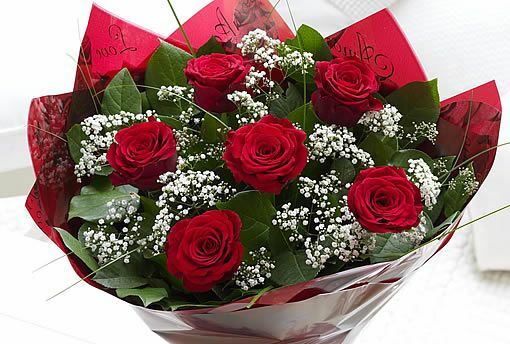 A lovely bouquet and not a Chrysanthemum or Carnation in sight! Standing in a bubble of water with a big bow and pretty gift message card. Choose your own colours! You can add a delivery date during checkout. 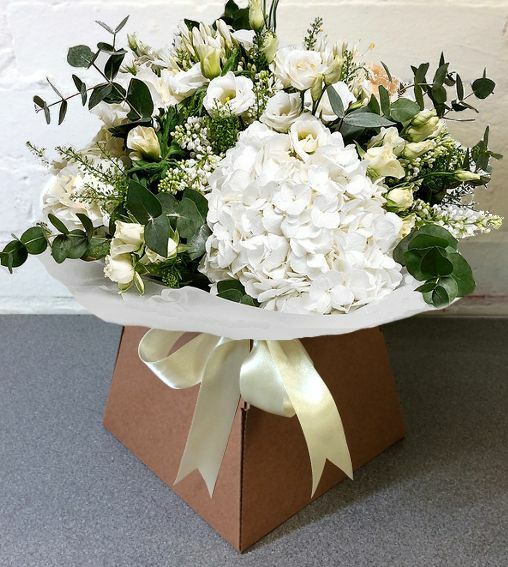 Our standard Hand-tied bouquet in water - a decent size and good value for money, a really lovely selection of flowers such as lilys and Roses, Gerberas and Lisianthus etc., beautifully arranged and standing in a bubble of water with a big bow and pretty gift message card. You can choose your own colours! 5% online discount. You can add a delivery date during checkout. 5% online discount and free delivery in our local Essex delivery area. A wonderful hand-tied bouquet of Lilys and foliage, standing in a bubble of water with a big bow and pretty gift message card . Choose your own colours! You can add a delivery date during checkout. Free delivery in our local Essex delivery areas. Wow, A large gorgeous hand-tied of beautiful fresh flowers in a bubble of water with a big bow and pretty gift message card. Choose your own colours! 5% online discount You can add a delivery date during checkout. Tell us what colours and flowers you want, how much you want to spend from £32 to £100 and our talented florists will lovingly create you gift and present standing in a bubble of water with a big bow and pretty gift message card. Free Delivery in our Essex delivery areas + 5% online discount. You can add a delivery date during checkout. Free delivery in our local Essex delivery areas and 5% online discount. A wonderful white and green hand-tied bouquet standing in it's own bubble of water with a big bow and pretty gift message card. 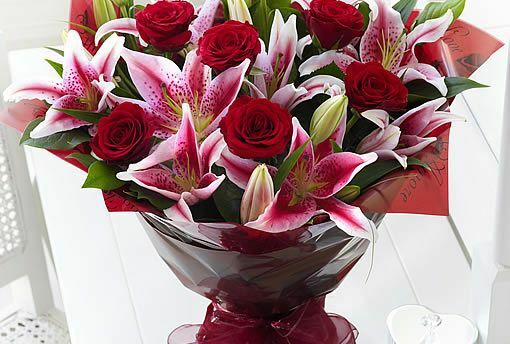 A lovely amount of flowers, such as roses and lily, Alstromeria, Lisianthus etc. You can add a delivery date during checkout. 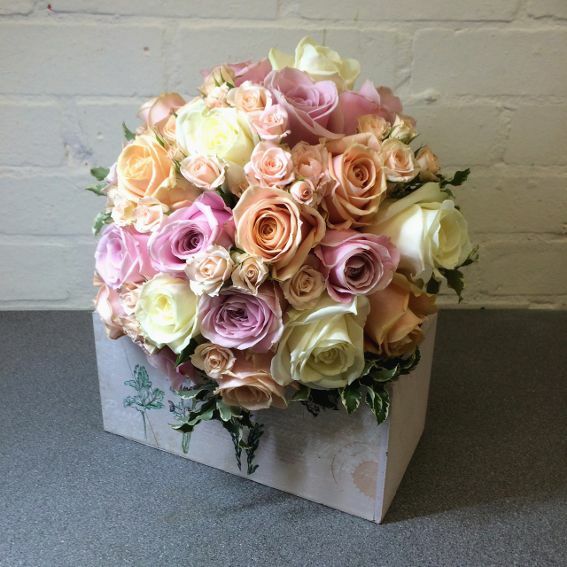 A pink and cream sympathy hand-tied bouquet standing in it's own bubble of water with a bow and sympathy message card. Free delivery in our local Essex delivery areas and 5% online discount. A lovely amount of flowers, such as roses and lily, Alstromeria, Lisianthus etc. You can add a delivery date during checkout. A lovely way to express sympathy. 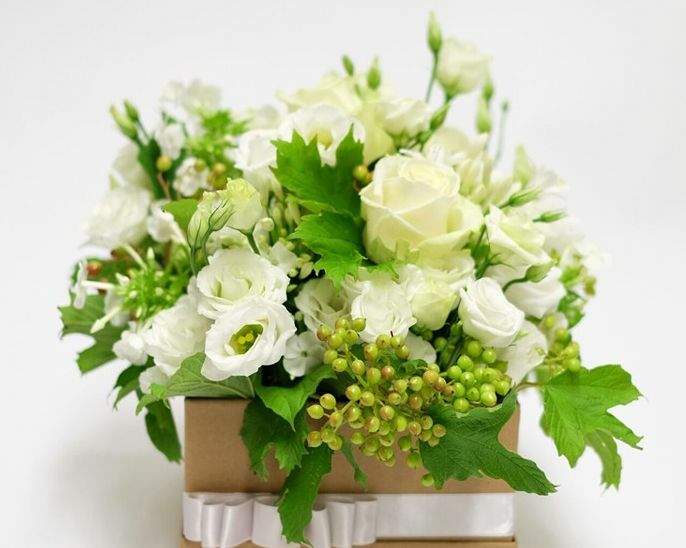 A white and green hand-tied bouquet standing in it's own bubble of water with a bow and sympathy message card. Free delivery in our local Essex delivery areas and 5% online discount. 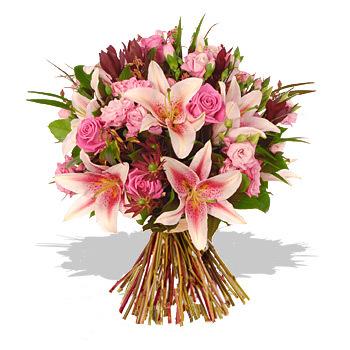 A lovely amount of flowers, such as roses and lily, Alstromeria, Lisianthus etc. You can add a delivery date during checkout. 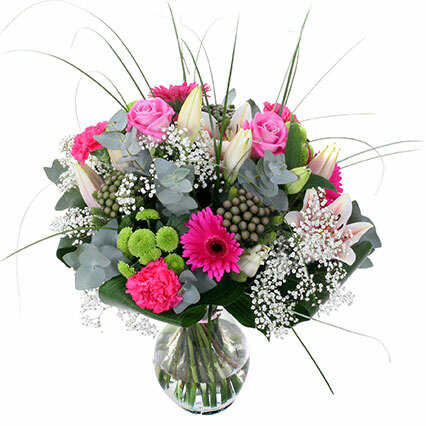 Gorgeous Gerberas, Roses & Lilys together with luxury foliage and wonderfully arranged in a modern style hand-tied in a bubble of water with a big bow and pretty gift message card. Free delivery in our local Essex delivery area with 5% online discount. You can add a delivery date during checkout. 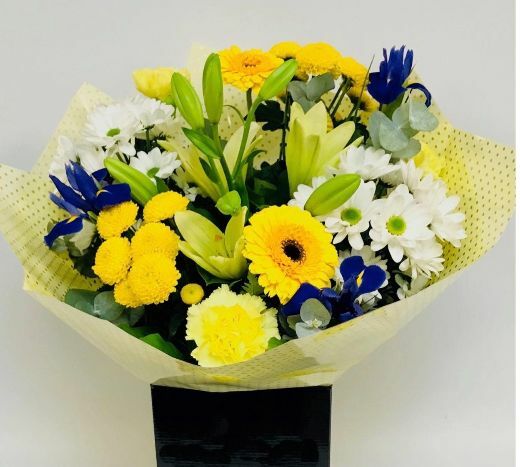 Gorgeous flowers such as Gerberas, Roses, Alstromeria together with blue/ purple flowers wonderfully arranged in a hand-tied standing in a bubble of water with a big bow and pretty gift message card Free delivery in our local Essex area and 5% online discount. You can add a delivery date during checkout. Free standard delivery in our local Essex area and 5% online discount. 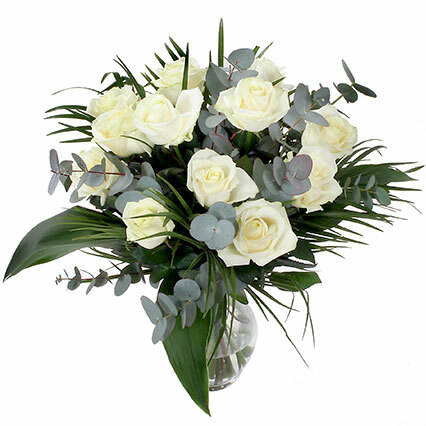 A lovely hand-tied in blues, creams and whites to celebrate the birth of a baby Boy. The hand-tied arrives standing in it's own bubble of water to make it easy for Mum or Dad! Comes with a big bow and pretty gift message card. You can add a delivery date during checkout.